The last time Jaffa Road played the Atlanta Jewish Music Festival, in 2011, it was only the Canadian band’s second appearance in the United States. They have done few gigs here since then, and are eager to become better known. Jaffa Road’s sound will appeal to fans of jazz, dance, Jewish music, Middle Eastern, and it is “sprinkled with Indian and African music,” he said. 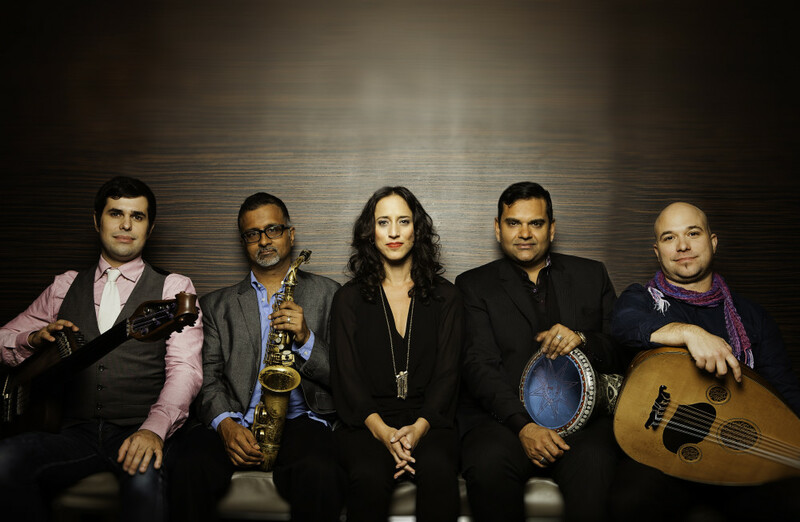 Lightstone plays the oud, a pear-shaped stringed instrument that originated in the Middle East; other instruments in the five-piece band are guitars, synthesizers, saxophone, keyboards, bansuri (flute), a variety of percussion, and a Bass Veena, invented by bassist Justin Gray. ‘Where the Light Gets in,’ their second album, was nominated for a Juno Award, and they were named World Music Group of the Year at the 2013 Canadian Folk Music Awards.